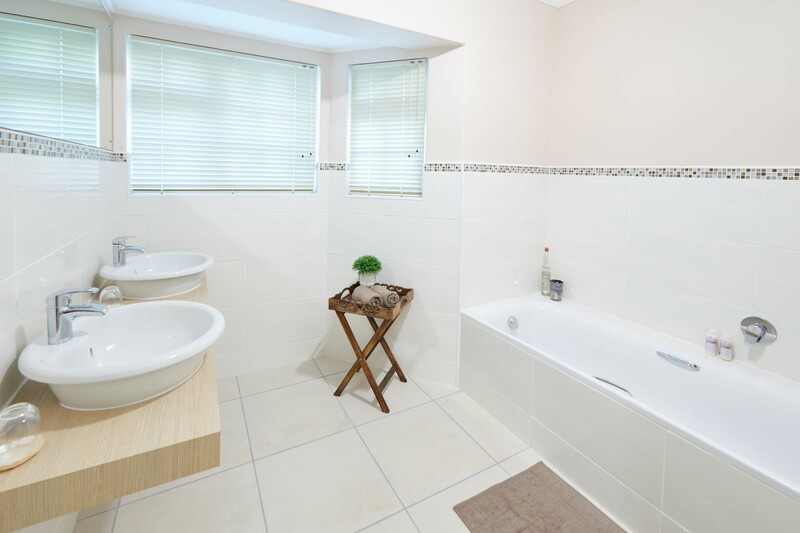 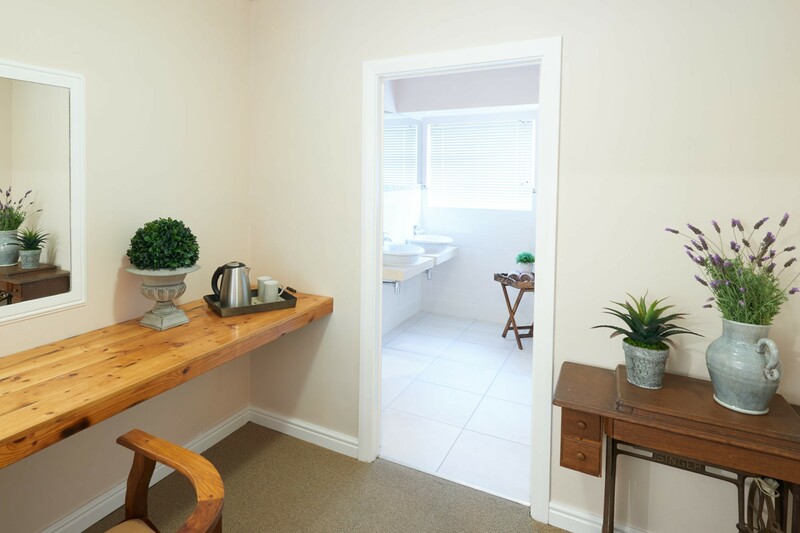 A total of 6 rooms are available. 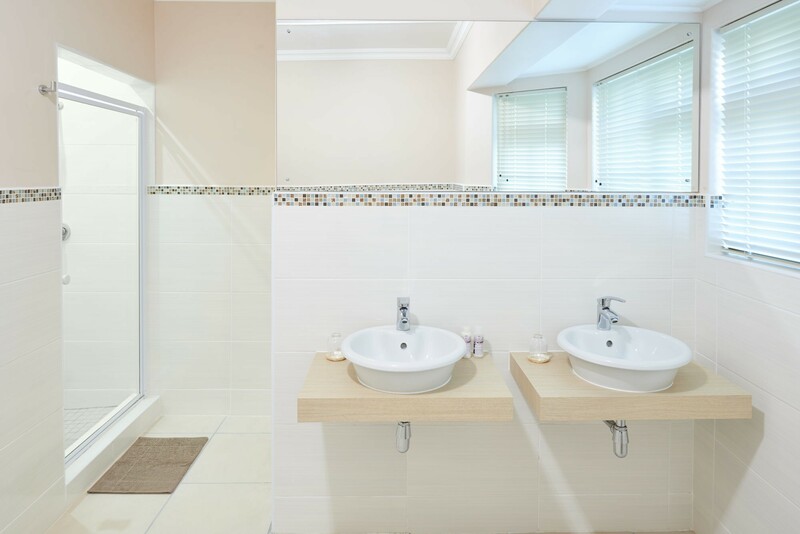 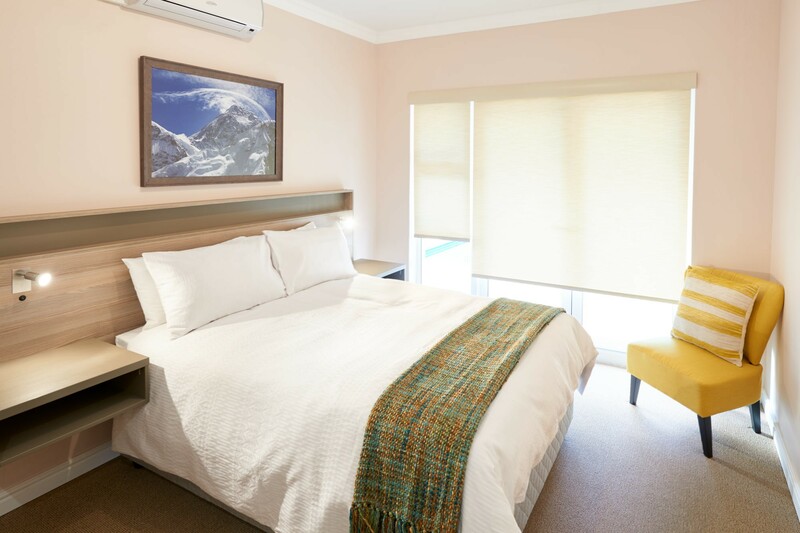 Double, king or twin rooms are available: kindly state your preference. 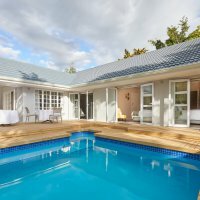 Spend your days discovering the Garden Route’s must-see attractions, or unwind in the coastal atmosphere, relaxing next to the pool or in winter warming up next to the fireplace. 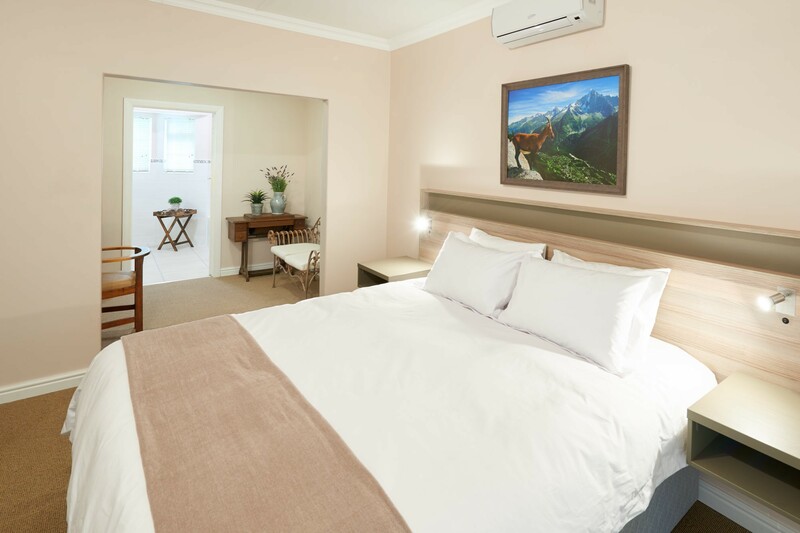 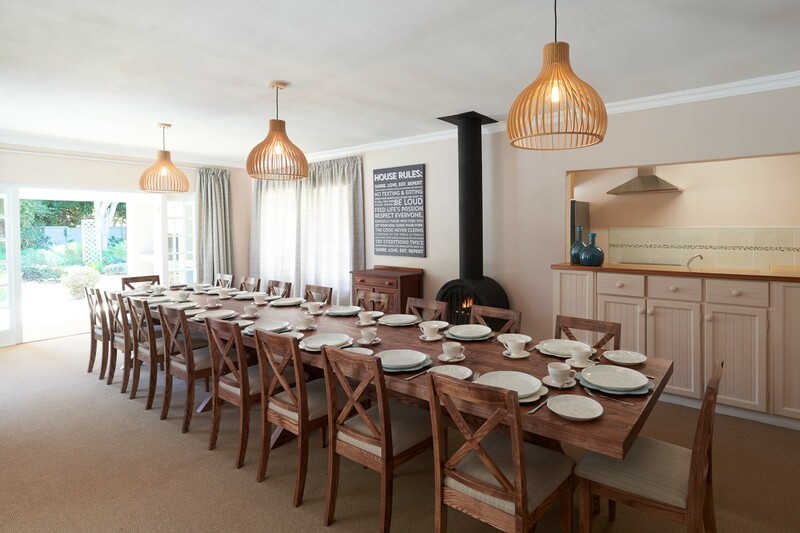 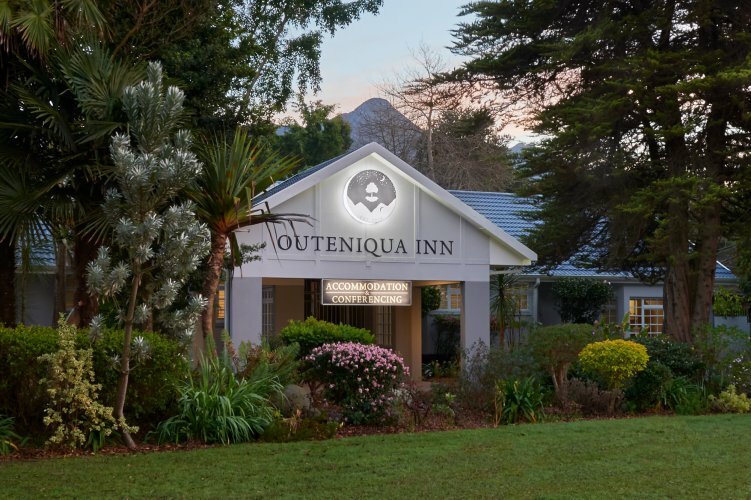 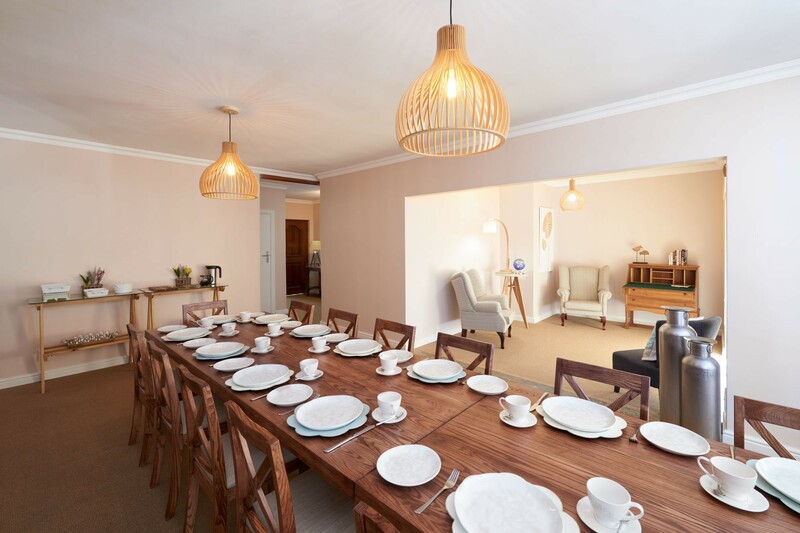 The energizing garden landscape, six beautifully styled bedrooms, several exquisite amenities, and an efficient local run team complete the Outeniqua Inn experience.